MENZER offers sanding belts in aluminium oxide (Red) and zirconium aluminium oxide (Blue) for all commercially available belt sanders, e.g. MENZER, Bona and Lägler. Ceramic (Ruby) sanding belts in the standard size 200 x 750 mm are also available. These are characterised by a particularly high abrasion rate and an extremely long service life. MENZER sanding sheets are available in six sizes and perforations. Combined with the strong adherence of the hook & loop backing, these guarantee perfect positioning on all commercially available delta and multi-disc sanders by e.g. Festool, Makita or Bosch. A total of seven abrasive product lines are offered for a great variety of sanding requirements and substrates. MENZER offers a wide range of abrasives with diameters of 330 mm, 375 mm and 406 mm that fit the MENZER ESM 406 and all other commercially available orbital floor sanders. 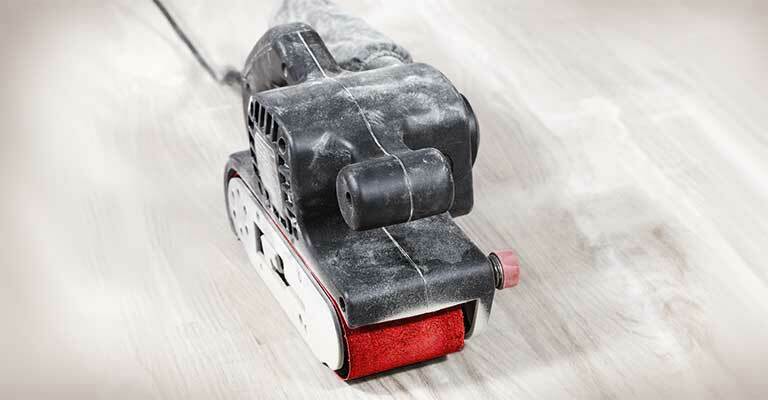 The product range includes sanding mesh and dual sanding discs for floors, carbide grit disc for concrete and screed, as well as cleaning and polishing pads. 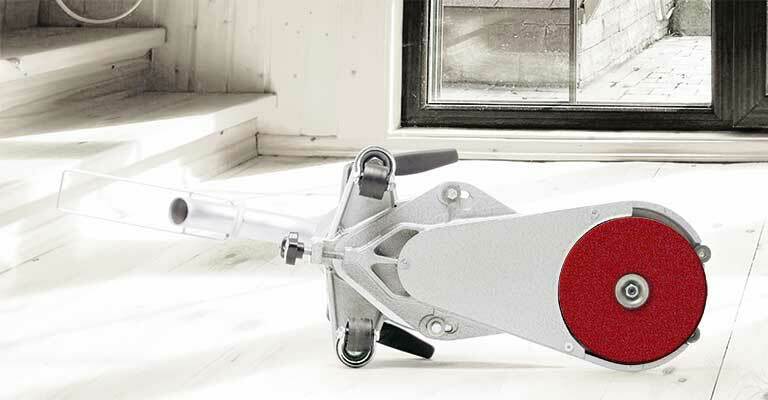 With suitable abrasives, random orbital sanders can be used for a wide variety of projects. This is why at MENZER, we offer high quality abrasives in seven different grits tested to achieve high durability and strong abrasion on various materials. The discs are available in four different diameters (90/115/125/150 mm) and in all standard perforations. 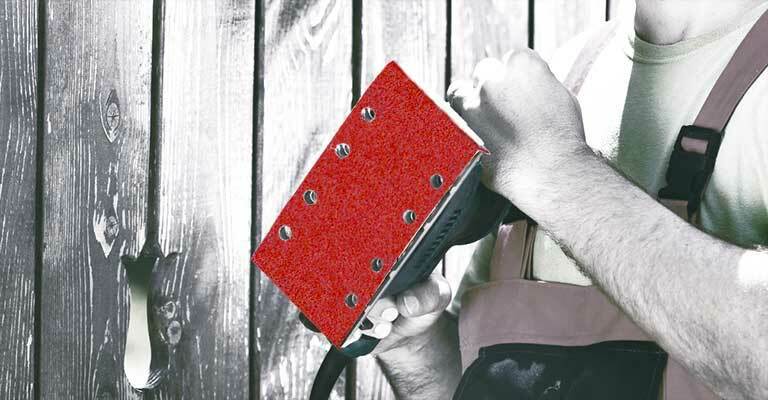 Two abrasives product lines of sanding belts are offered for use with hand belt sanders: Red (aluminium oxide), the popular all-round abrasive and Blue (zirconium aluminium oxide), the specialist for wood and metal processing. The sanding belts are available in four sizes and fit all commercially available hand belt sanders by e.g. Bosch, Black & Decker or Einhell. 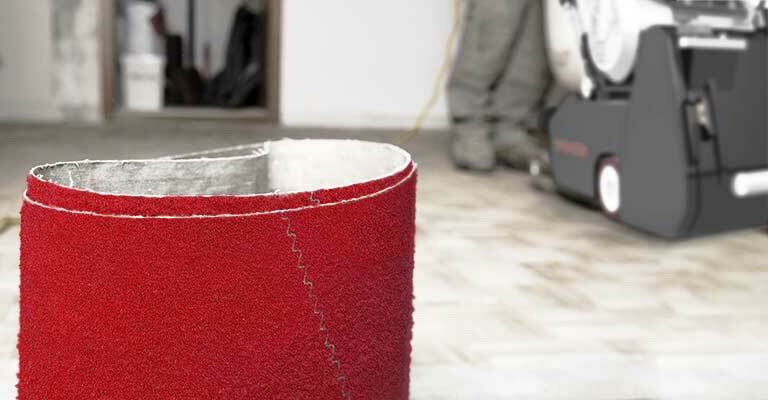 MENZER offers a large selection of sanding paper and sanding fleece for hand sanders in multiple varieties: From sanding sheets to abrasive rolls, sanding mesh and hand pads. 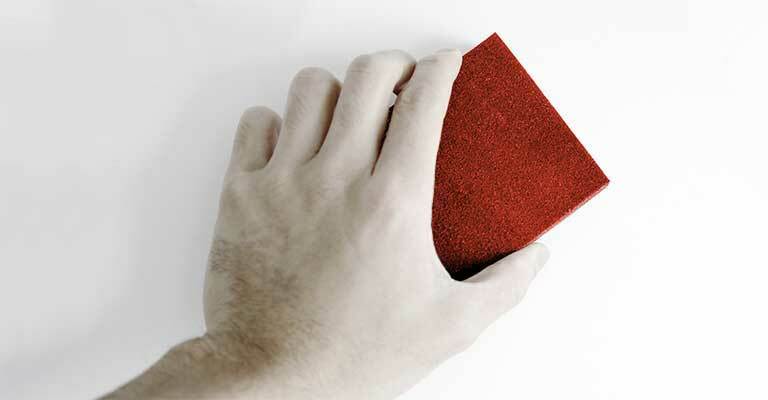 MENZER aluminium oxide or silicon carbide sanding sponges allow hand sanding without any additional tools. 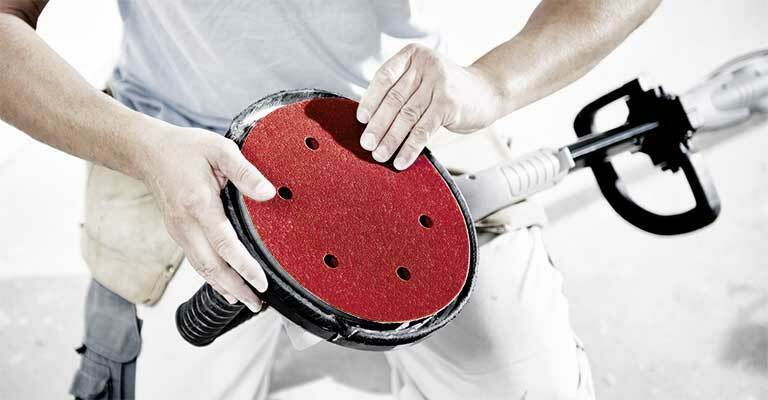 MENZER offers sanding discs with or without inner hole for all commercially available edging machines. 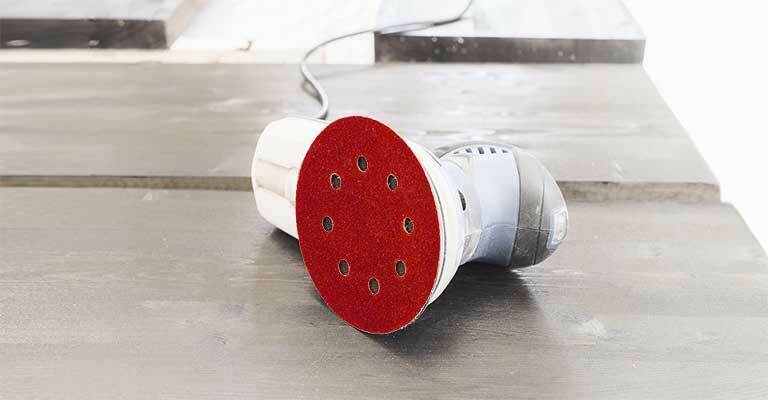 The abrasives are suitable for use on wood and parquet flooring. 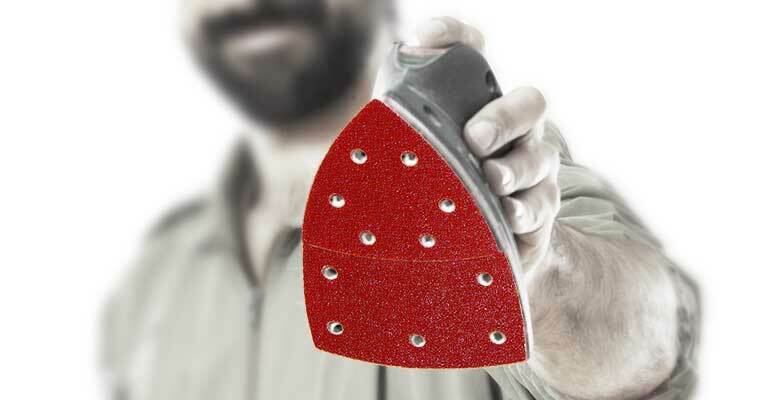 The Ruby sanding discs feature a self-sharpening effect of the ceramic grit. 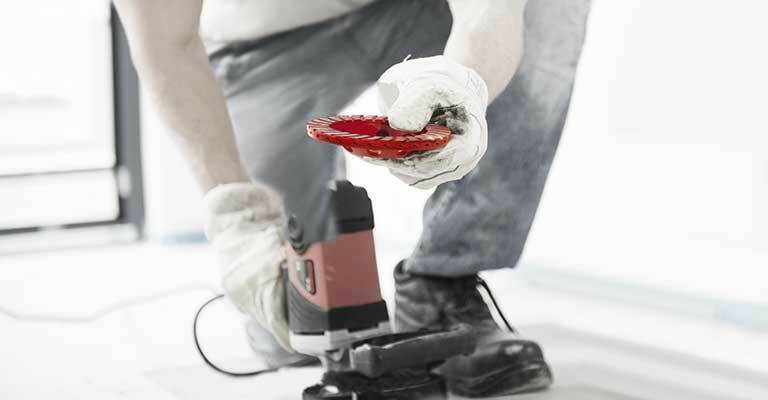 In effect, these sanding discs offer an extra long service life and a very high abrasion rate. 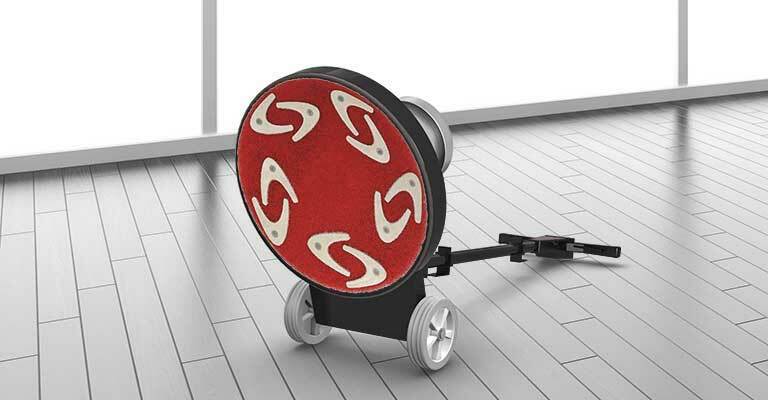 MENZER offers sanding pads for multi-disc sanders in the diameters 125, 150 and 200 mm in addition to the four abrasive product lines (Red, Blue, Ruby and Net). Also available are diamond polishing pads with a diameter of 125 mm for the sanding and polishing of mineral-based substrates. 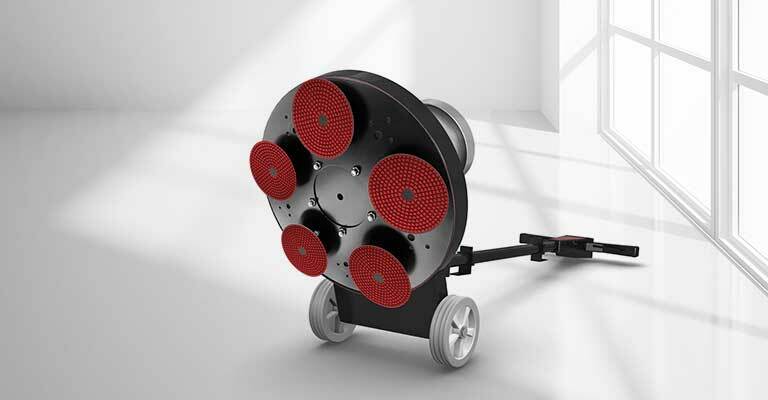 All discs are attached to the driving disc via a hook & loop mechanism. A broad spectrum of accessories for sanding, milling or polishing is offered in the size 125 mm for concrete grinders like the MENZER SF 125. The range includes abrasives, diamond cup wheels, carbide grit cup wheels, milling heads and scouring wheels, as well as polishing pads. MENZER therefore offers accessories for the processing of virtually any substrate and material. The MENZER range of sanding sheets includes three product lines that are perfectly suited for the various areas of application of orbital sanders. Platinum and White are for the sanding of paints, varnishes and levelling compounds, while Red is used for wood and metal. Each product line is available for all standard orbital sanders. As MENZER is a manufacturer of drywall sanders, we offer a large selection of matching 225 mm sanding discs, as well as 250 x 290 mm sanding sheets. Our offering ranges from innovative, high performance abrasives to low-cost standard qualities. The abrasives come with a variety of perforations, which makes them suitable for use with wall and ceiling sanders of other manufacturers like Flex and Festool.